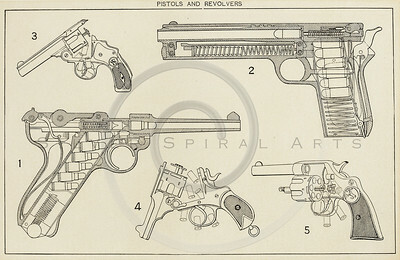 Retro illustrations, vintage images, steampunk drawings, and antique illustrations from old encyclopedia pages. 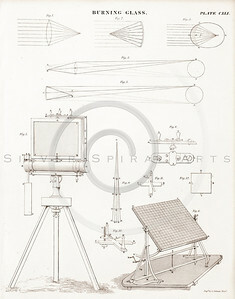 These printable vintage downloads of machinery, typewriters, guns, military weapons, sewing machines, medical apparatus, bridges and structural drawings, animals, insects, farm equipment, microscopes, cameras, hot air balloons, and biological specimens can be used for personal or commercial purposes in both print and digital formats. 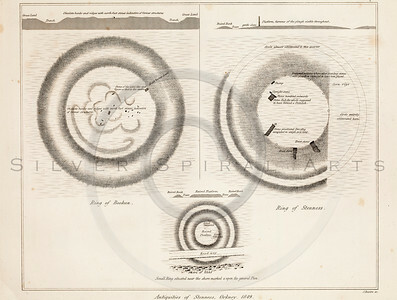 The high-resolution antique encyclopedia reproductions are available for use in advertising, media illustration, website development, and products for resale including cards, stationery, home decor, wall art, canvas, posters, and gifts. 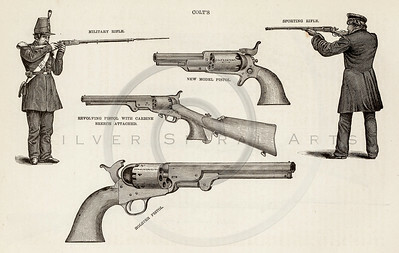 Vintage 1800s Sepia Illustration of Pistols and Revolver Guns. The natural patina, age-toning, imperfections, and old paper antiquing of this vintage 19th century illustration are preserved in this image. 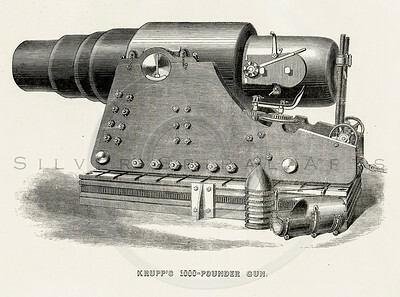 Vintage 1800s Sepia Illustration of Machine Gun. 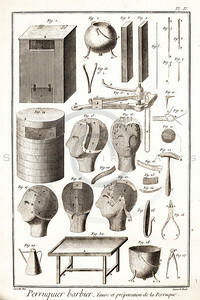 The natural patina, age-toning, imperfections, and old paper antiquing of this vintage 19th century illustration are preserved in this image. 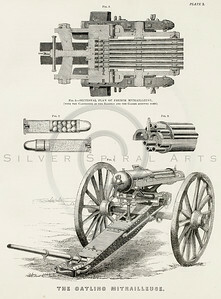 Vintage 1800s Sepia Illustration of Machine Guns. 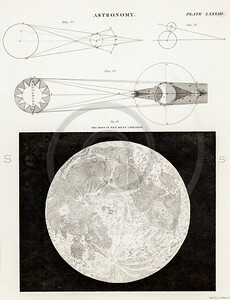 The natural patina, age-toning, imperfections, and old paper antiquing of this vintage 19th century illustration are preserved in this image. 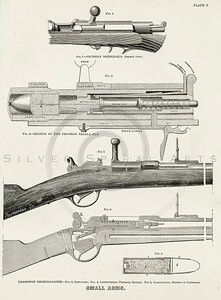 Vintage 1800s Sepia Illustration of Guns. 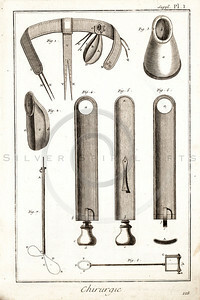 The natural patina, age-toning, imperfections, and old paper antiquing of this vintage 19th century illustration are preserved in this image. 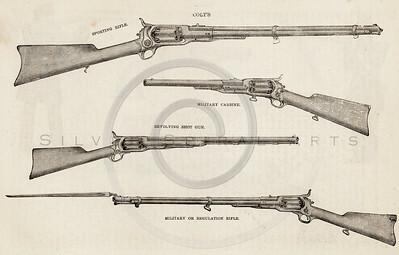 Vintage 1800s Sepia Illustration of Shot Guns and Rifles. 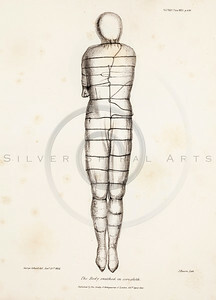 The natural patina, age-toning, imperfections, and old paper antiquing of this vintage 19th century illustration are preserved in this image. 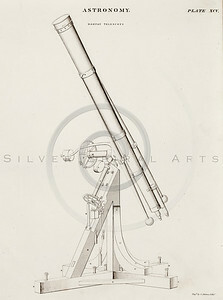 Vintage 1800s Sepia Illustration of a Telescope. The natural patina, age-toning, imperfections, and old paper antiquing of this vintage 19th century illustration are preserved in this image. 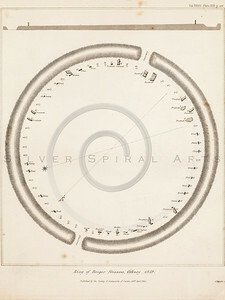 Vintage 1800s Sepia Astronomy Illustration. The natural patina, age-toning, imperfections, and old paper antiquing of this vintage 19th century illustration are preserved in this image. 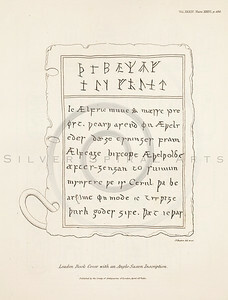 Vintage 1800s Sepia Illustration of a Leaden Book Cover with Anglo Saxon Inscription - MISCELLANEOUS TRACTS RELATING TO ANTIQUITY by Society of Antiquaries in London. 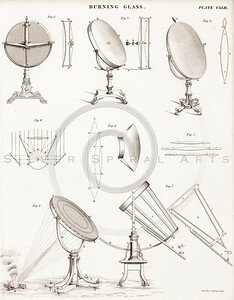 Vintage 1800s Sepia Illustration of Astronomy Tools. The natural patina, age-toning, imperfections, and old paper antiquing of this vintage 19th century illustration are preserved in this image. 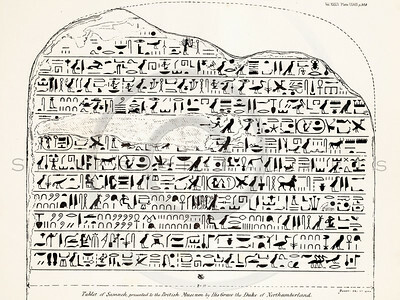 Vintage 1800s Sepia Illustration of an Ancient Tablet in the British Museum - MISCELLANEOUS TRACTS RELATING TO ANTIQUITY by Society of Antiquaries in London. 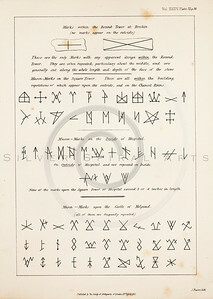 Vintage 1800s Sepia Illustration of Ancient Characters - MISCELLANEOUS TRACTS RELATING TO ANTIQUITY by Society of Antiquaries in London. 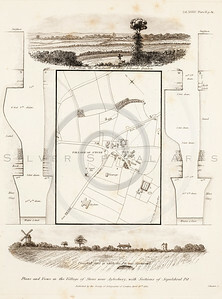 Vintage 1800s Sepia Illustration of Antique Map - MISCELLANEOUS TRACTS RELATING TO ANTIQUITY by Society of Antiquaries in London. 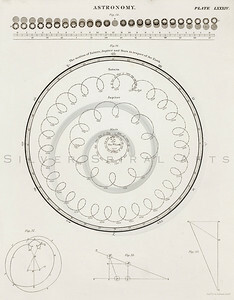 Vintage 1800s Sepia Illustration of the Ring of Brodger - MISCELLANEOUS TRACTS RELATING TO ANTIQUITY by Society of Antiquaries in London. 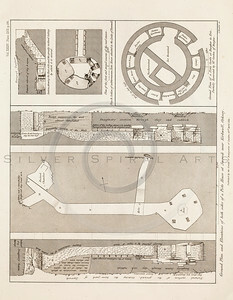 Vintage 1800s Sepia Illustration of Antique Floor Plan - MISCELLANEOUS TRACTS RELATING TO ANTIQUITY by Society of Antiquaries in London. 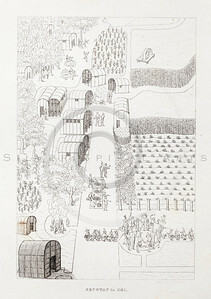 Vintage 1800s Engraving Illustration of Secotan from THE HISTORY OF THE UNITED STATES by George Bankcroft. 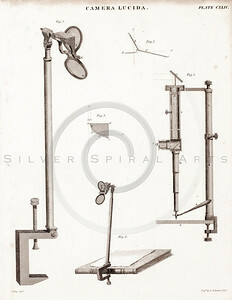 The natural patina, age-toning, imperfections, and old paper antiquing of this vintage 19th century illustration are preserved in this image. 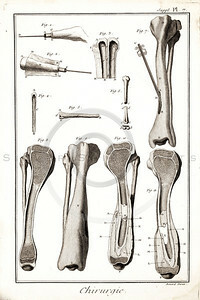 Vintage Illustration of Ibis and Skeleton from the American Edition of the British Encyclopedia, 1817. 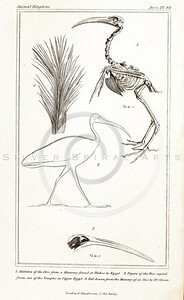 Antique digital download of old print - bird, ibis, skeleton, animal, nature, anatomy, bone, encyclopedia, encyclopedic. 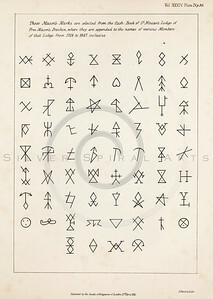 The natural age-toning, paper stains, and antique printing imperfections are preserved in this 1800s stock image. 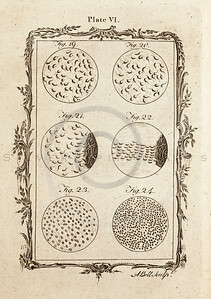 Vintage 1700s Sepia Science Illustration - NATURAL HISTORY by Count de Buffon. 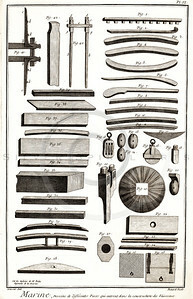 Beautifully aged 1700s antique science copper engraving print from NATURAL HISTORY by Count de Buffon. The natural patina, age-toning, imperfections, and old paper antiquing of this vintage 19th century illustration are preserved in this image. 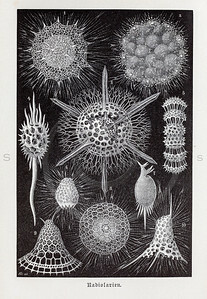 Vintage Illustration of Radiolaria from 1876. 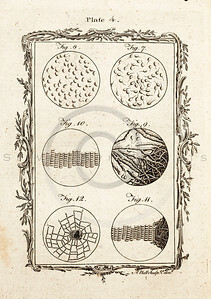 Antique digital download of old print - radiolaria, science, marine, organism, biology, encyclopedia. The natural age-toning, paper stains, and antique printing imperfections are preserved in this 1800s stock image. 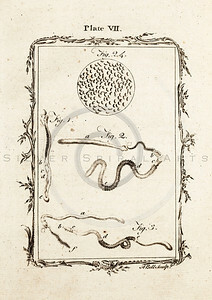 Vintage 1700s Sepia Sperm Illustration - NATURAL HISTORY by Count de Buffon. 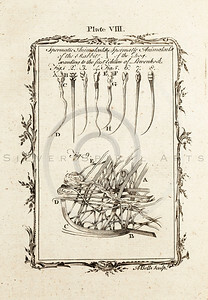 Beautifully aged 1700s antique sperm copper engraving print from NATURAL HISTORY by Count de Buffon. The natural patina, age-toning, imperfections, and old paper antiquing of this vintage 19th century illustration are preserved in this image. 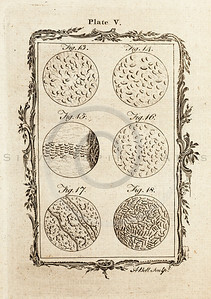 Vintage 1700s Sepia Illustration of an Ancient Timetable - FRAGMENTS OF THE HOLY SCRIPTURES by Calmet. 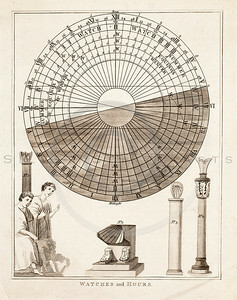 Beautifully aged 1700s antique timetable copper engraving print from FRAGMENTS OF THE HOLY SCRIPTURES by Calmet. 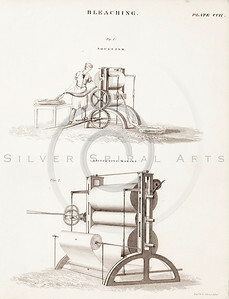 The natural patina, age-toning, imperfections, and old paper antiquing of this vintage 19th century illustration are preserved in this image. 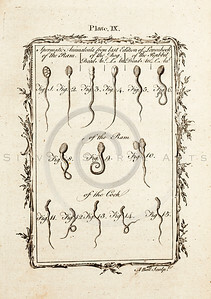 Vintage 1700s Sepia Illustration of Sperm - NATURAL HISTORY by Count de Buffon. 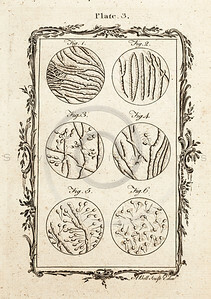 Beautifully aged 1700s antique sperm; copper engraving print from NATURAL HISTORY by Count de Buffon. The natural patina, age-toning, imperfections, and old paper antiquing of this vintage 19th century illustration are preserved in this image. 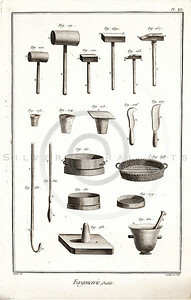 Vintage 1700s Sepia Illustration of Antique Machinery and Tools - DICTIONNAIRE RAISONNAIRE des SCIENCES, des ARTS et des METIERS by Diderot, published in Paris, France. 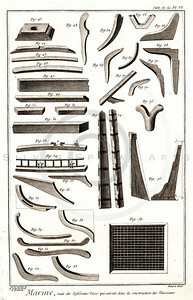 Beautifully aged 1700s antique machinery and tools copper engraving print from DICTIONNAIRE RAISONNAIRE des SCIENCES, des ARTS et des METIERS by Diderot, published in Paris, France. 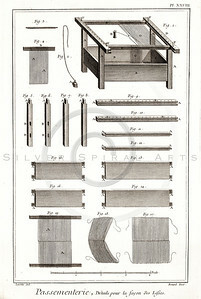 The natural patina, age-toning, imperfections, and old paper antiquing of this vintage 19th century illustration are preserved in this image. 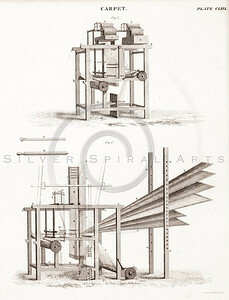 Vintage 1800s Steel Engraving Illustration of Steampunk Bleaching and Stiffening Machines from THE ENCYCLOPEDIA BRITANNICA. 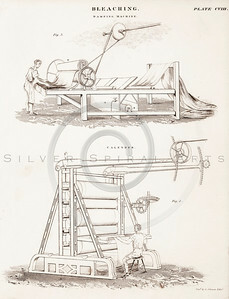 The natural patina, age-toning, imperfections, and old paper antiquing of this vintage 19th century illustration are preserved in this image. 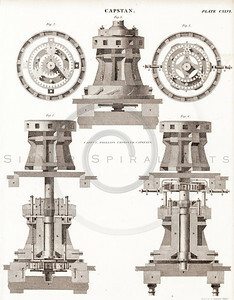 Vintage 1800s Steel Engraving Steampunk Print from from THE ENCYCLOPEDIA BRITANNICA. The natural patina, age-toning, imperfections, and old paper antiquing of this vintage 19th century illustration are preserved in this image. 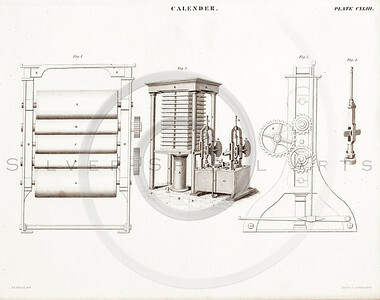 Vintage 1800s Steel Engraving Illustration of Steampunk Bleaching and Calender Machine from THE ENCYCLOPEDIA BRITANNICA. The natural patina, age-toning, imperfections, and old paper antiquing of this vintage 19th century illustration are preserved in this image. 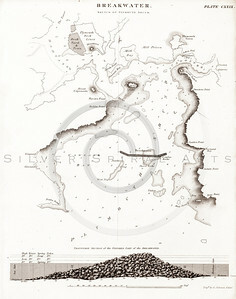 Vintage 1800s Steel Engraving Steampunk Breakwater Map Print from from THE ENCYCLOPEDIA BRITANNICA. 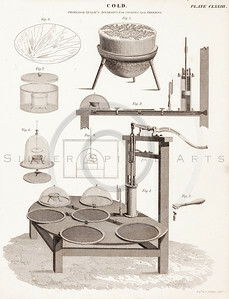 The natural patina, age-toning, imperfections, and old paper antiquing of this vintage 19th century illustration are preserved in this image.